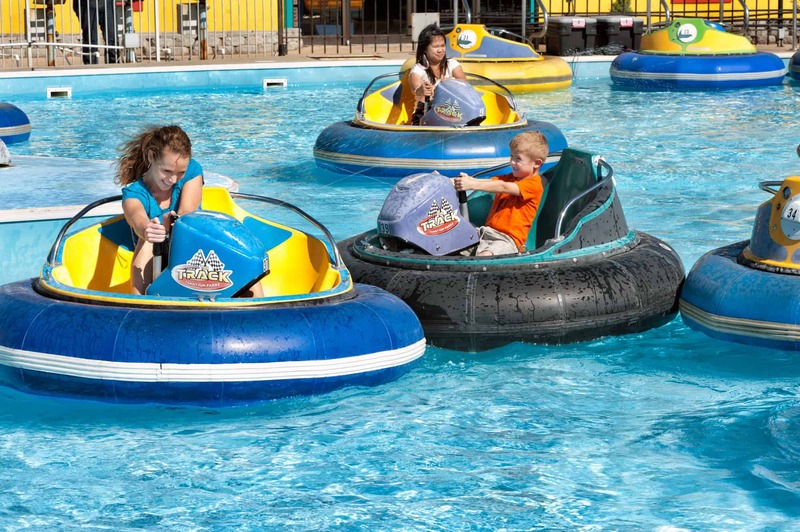 For a twist on the classic bumper cars, we’re bringing in bumper boats! With four bumper boats in an inflatable pool, they’ll be splashing, steering, and laughing their way through the day. Be sure to be there early to get the first try! 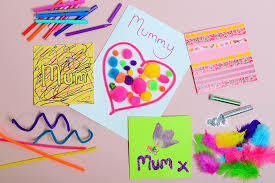 Express your love to your mom this Mother’s Day by making her a beautiful, heartfelt card telling her why you love her. You’ll also get to decorate a yummy biscuit with your mom’s favourite colours for her to enjoy. 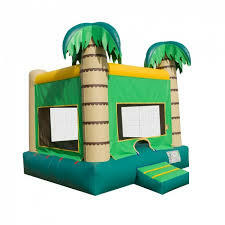 As we say goodbye to the last remains of summer, we’re holding on just a bit more with our palm tree jumping castle. Get some fun in the sun and some energy out with some jumping, sliding, and all that fun. Get ready for a ride to remember with our rocket ride! With room for 8 kids, the balloon slowly fills up as the kids float upwards, giving them view of entire market until the operator lets out the air quickly for a thrilling drop! Definitely great for a thrill seeking kid! 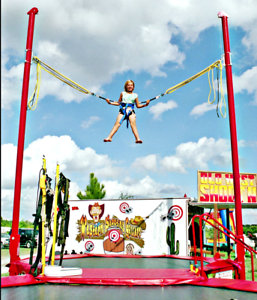 Get strapped in for high-flying trampoline fun! 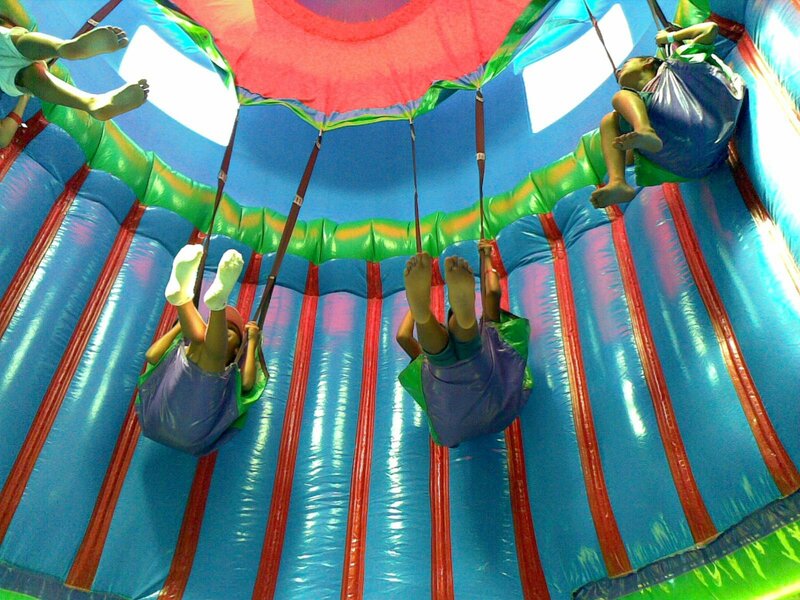 With bouncing and flipping, you’ll get a whole new view on the day. 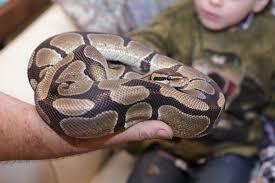 Your kids will be begging to go again and again until you finally have to pull them away! A favourite with all ages, we’re bring out face painting and balloon animals for any kids who show up! 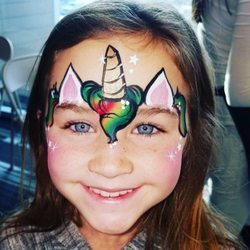 With fierce tigers and beautiful butterflies, scary pirates and magical fairies, your child can be whoever they want with the help of a little paint and a lot of imagination. 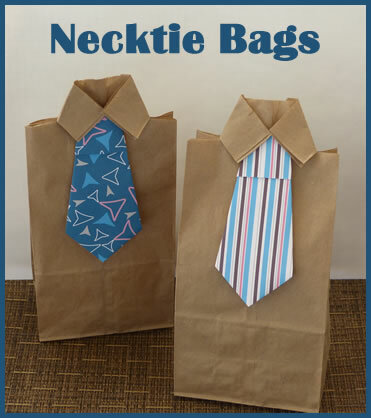 Make your dad feel special this Father’s Day by making him a handmade, tie shaped bag with a special treat inside. With each bag as unique as the child who created it, all with different patterns and colours, it’ll be the perfect gift to show you care. 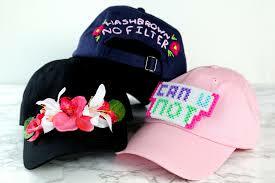 For a great combination of creativity and usefulness, we’ll give each of your kids their very own cap to decorate and wear. Whether they want a rainbow of colours or have a specific theme, you know they’ll love rocking their new look. In order to raise awareness about the environment, we’re helping kids get creative with all recycled materials! 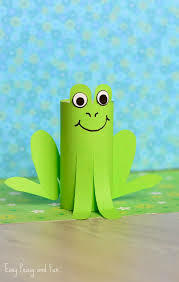 Today we’ll be making paper roll frogs. With some empty toilet rolls and old bottle caps, we’ll use recycling and imagination to make frogs!